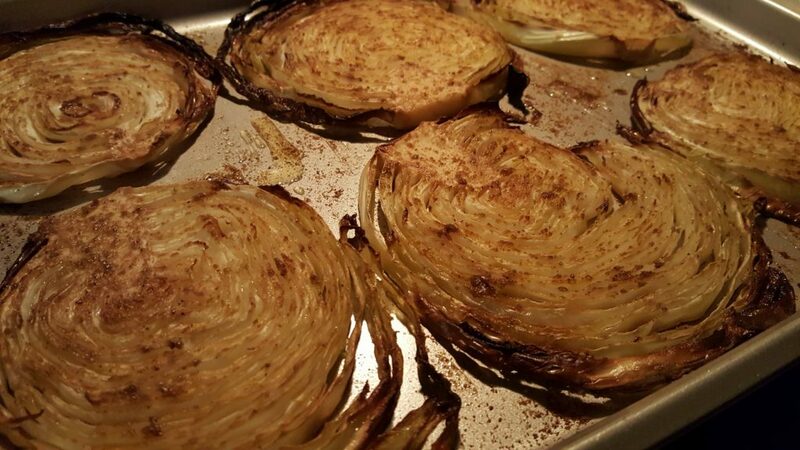 Try roasting cabbage with our super simple recipe and make the most of this inexpensive and often underappreciated veggie! 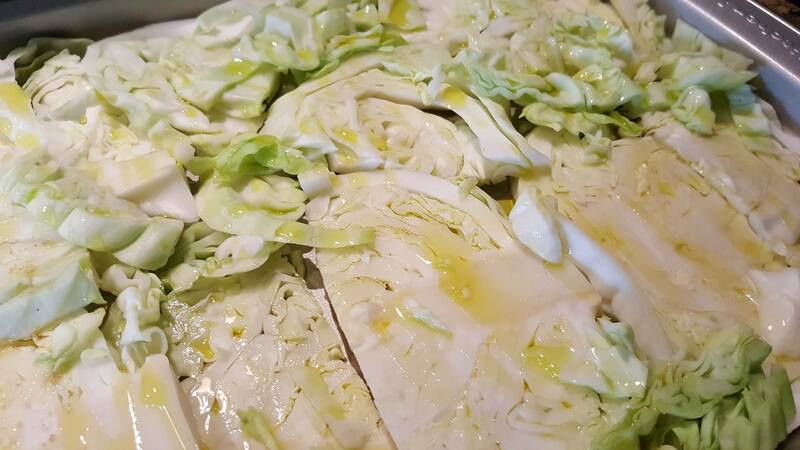 Place sliced cabbage flat on a large non-stick baking sheet. Drizzle liberally with olive oil (i.e. – one of our favorites to drizzle is Tuscan Herb Olive Oil, but many others will work just as well). Sprinkle with dried rub, one of our favourites for cabbage is Metropolitan Chef White Fish Rub (yes, it’s great on way more things than just fish!) or sea salt & pepper. Bake at 425 degrees F for 25-30 minutes or until cooked to your liking (i.e. – tender, but a little bit crisp or just tender). This recipe is so easy to vary to your own preferences. 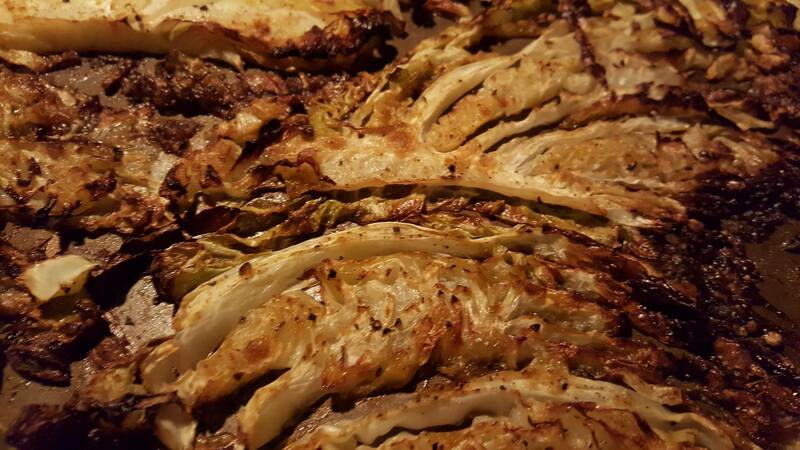 If desired, you could even drizzle a small amount of our Denissimo Dark Balsamic or other balsamic on the roasted cabbage just before serving.